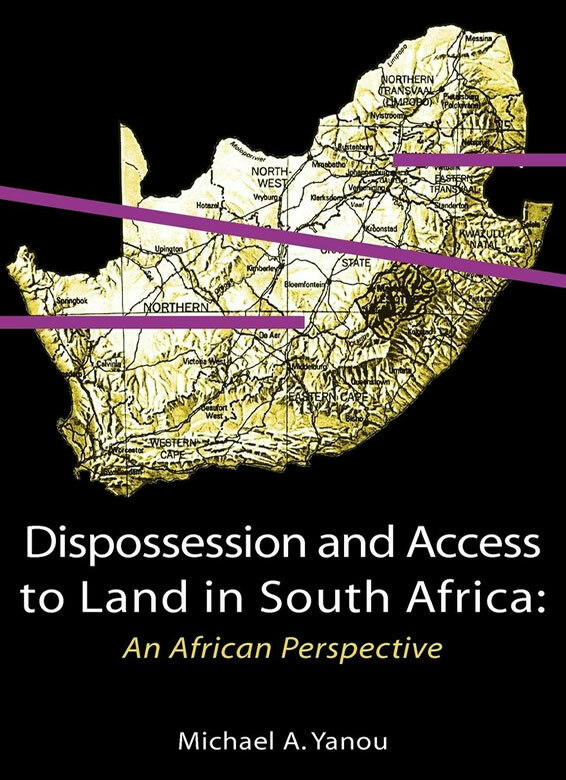 This book deals with the conceptualization of access to land by the dispossessed in South Africa as a human right. Yanou examines the country’s property model in the context of the post apartheid constitutional mandate to redress the skewed land distribution of the past. The book reviews the strengths and weaknesses of the land restitution process as well as the question of the payment of just and equitable compensation for land expropriated for restitution. It also reviews the phenomenon of land invasion and quality of access to land enjoyed by the South African black woman under the present dispensation. Yanou argues that the courts have, on occasions, construed just and equitable compensation generously. This approach has failed to reflect the fact that what is being paid for is land dispossessed from the forebears of indigenous inhabitants. In a South Africa that lost most of its ancestral land during colonialism and apartheid, access to land for the dispossessed should not be equated with the protection of property acquired under apartheid. Getting it right would entail truth and reconciliation with the collective dispossession suffered by South African blacks. Michael A. Yanou holds a PhD in Law from Rhodes University, Grahamstown, South Africa. He is a practising lawyer and Associate Professor of Law at the University of Buea, Cameroon. 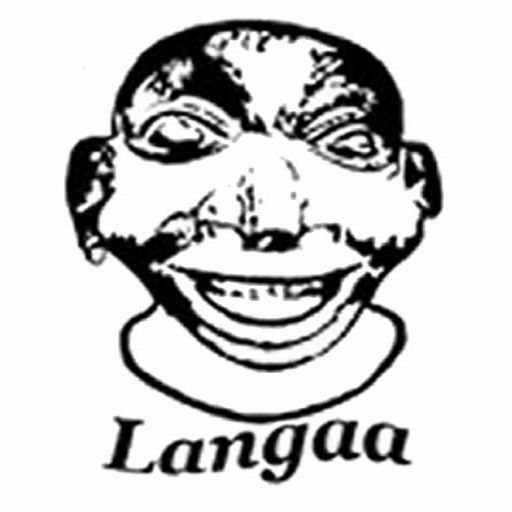 He has published extensively on various aspects of law and society in Cameroon.